Manage stocktake, inventory count, stock valuation and other inventory data capture tasks remotely. i-Stocktake provides you with powerful, innovative and easy to use tools and reports that can be accessed from anywhere. i-Stocktake can be used with most Retail, Wholesale, E-commerce, ERP and accounting systems to provide a stand-alone mobile inventory data capture solution for stocktakes, transfers, stock adjustments and more. Manage, monitor and control stocktake,inventory valuation and other transactional data captured with your mobile scanning device using i-stocktake cloud manager software and reporting. Download stock valuation, audit and differences reports for your accounts records and other purposes. Manage your stocktaking and inventory data capture teams and tasks in real-time from anywhere. An i-Stocktake solution uses state of the art mobile scanning technology and devices for robust, reliable, fast and precision data capture in any environment. Adoption of i-Stocktake at Top Brand Shoes has delivered the stock control accuracy improvements we required and enabled us to streamline our Linnworks based multi-channel inventory management business processes. Top Brand Shoes are happy to recommend i-Stocktake as an effective, future proof and reliable way to improve stock control for on-line and multi-channel retail businesses. i-Stocktake enabled us to save time and deliver better service to our customers. Regatta have been using i-Stocktake since 2012 for stocktaking at over 178 UK concessions. i-Stocktake has increased the productivity of the stocktaking team. We experience less counting anomalies and the results are a lot more accurate than our previous solution. Stocktake data can be sent to head office quicker and easier, giving us a faster turnaround time when processing stocktake results. Regatta is happy to recommend i-Stocktake. 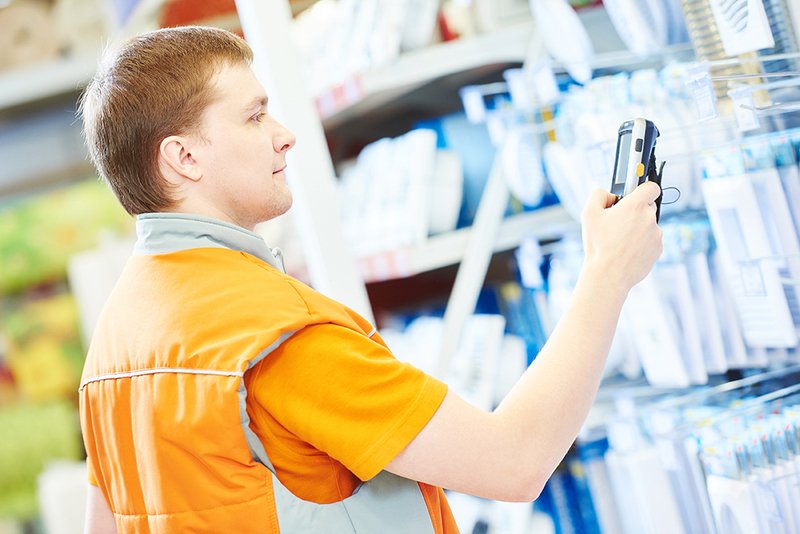 i-Stocktake has helped us to dramatically improve stock management and maintain accurate stock levels across our 38 locations. We are now able to carry out regular and annual stocktakes much faster, more accurately and deal with discrepancies much more effectively. Stocktake time has been cut by over 70%. Overall, we are very pleased with the spectacular improvements we have made with i-Stocktake and would highly recommend it.